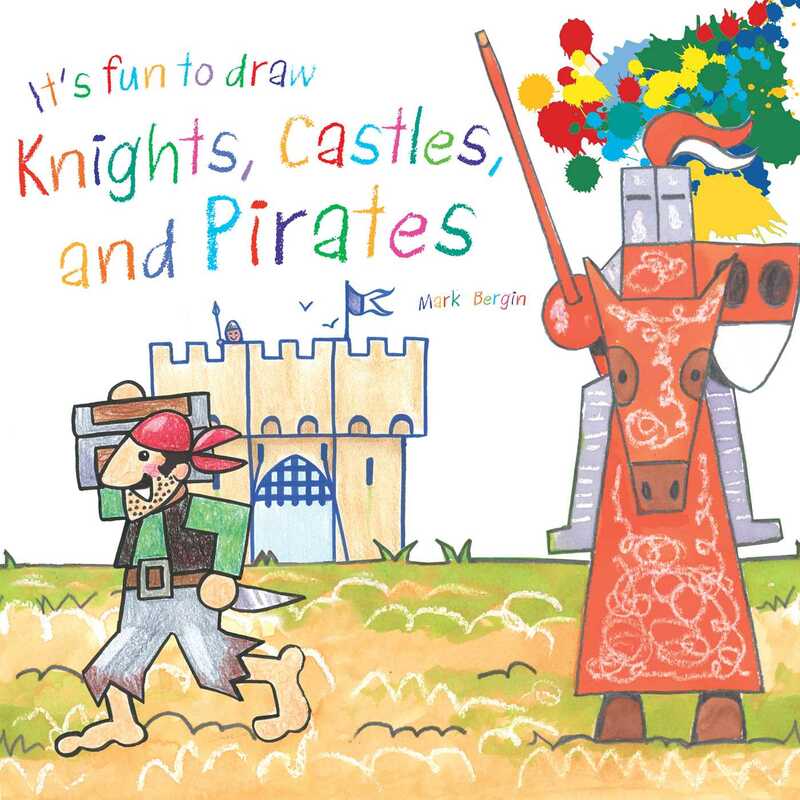 In It's Fun to Draw Knights, Castles, and Pirates, Mark Bergin provides easy tips for using watercolors, crayons, pens, and collage to create some of the meanest pirates and noblest knights in the land. So raise your banners and hoist the anchor and get those young artists excited about drawing their very own pirates, knights, and castles! This drawing/activity book is aimed at 4–8-year-old children and boasts many easy step-by-step instructions, making this a book that any child can work on with or without adult supervision. Perfect for preschool classrooms or to take on a family trip. Mark Bergin was born in Hastings, England, in 1961. He studied at Eastbourne College of Art and has been illustrating children’s books since 1983. In 1991, he received a Times Educational Supplement award for book illustration. He lives in Bexhill-on-Sea, England.